Smartphone are smart because of their features that allows us to complete task easily. But for new user, a lot of the time is difficult to find and do specific task like browsing the web or transfer files to the phone. This list shows the best user-friendly OS available in the market. iOS as advertise by Apple, the world’s most advanced mobile operating system, is the most and best user-friendly operating system on mobile device. This OS has a great design icons that points that you won’t even have to read to understand the instructions, yeah right, yeah it’s true. 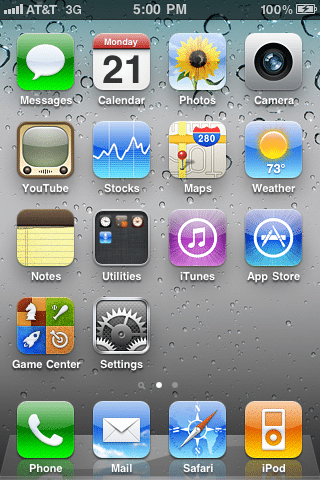 iOS 4.3 is available in Apple’s idevices only, such as iPhone, iPod, and iPad. Android’s Google mobile OS is available in numerous phones and also preferred it by a lot of people. There are all kind of phones that uses Android as its OS: Ugly phones, beautiful phones, tall phone, large phone etc. You will find an Android phone in any carrier, I promise you that. With Android you will net get lost, because there’s Google for you. 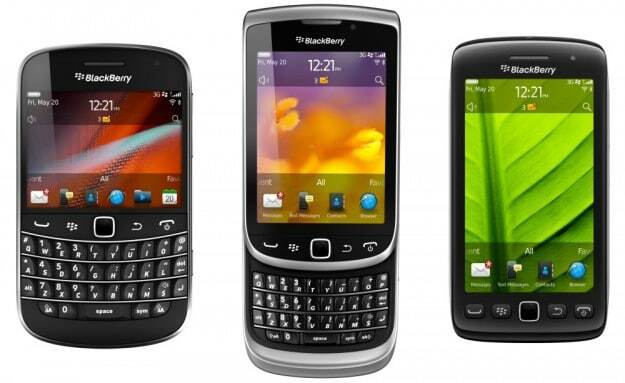 BlackBerry 7 OS is the latest operating system for BB phones. This OS is supported on newer Blackberries only. BlackBerry OS is the best OS when it comes to battery life and security. New user will immediately fall in love BBM. 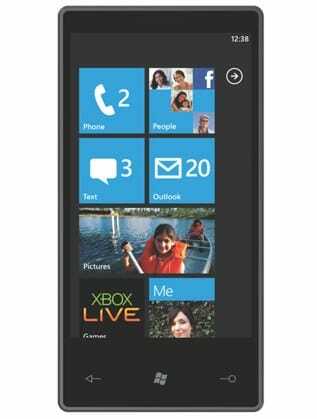 The latest mobile OS from Microsoft, Windows Phone 7. 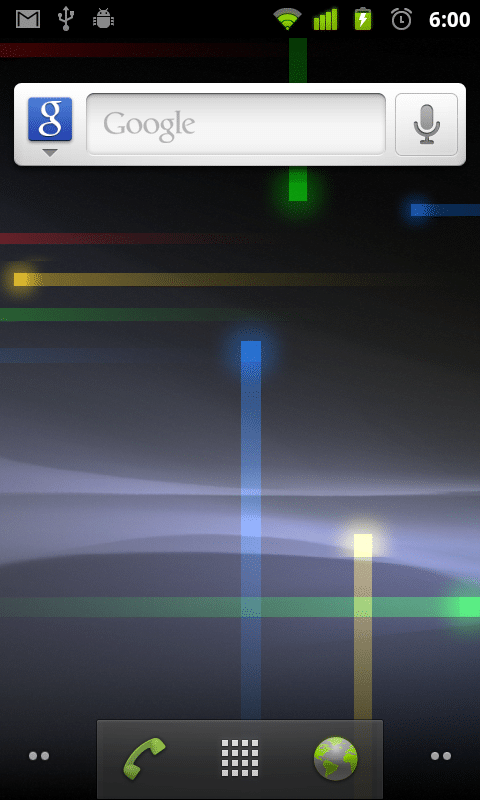 This OS is very User friendly with a great notification system. If you’re a person who also always on a social site like Facebook, than a phone with this OS is for you.